Centered in the Factory Outlets of Lake George...our unparalleled location is steps away from dining & shopping or hiking & biking. 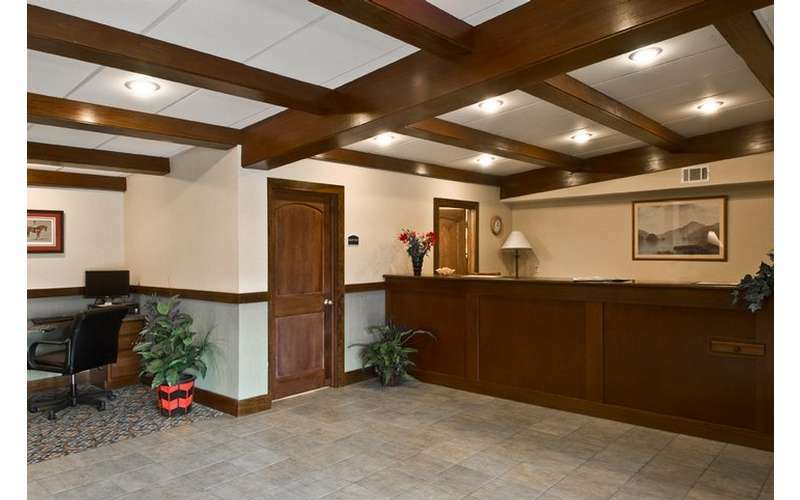 Clarion Inn & Suites is a wonderful property that appeals to all travelers whether they are looking to relax or pack in as many adventures as possible. 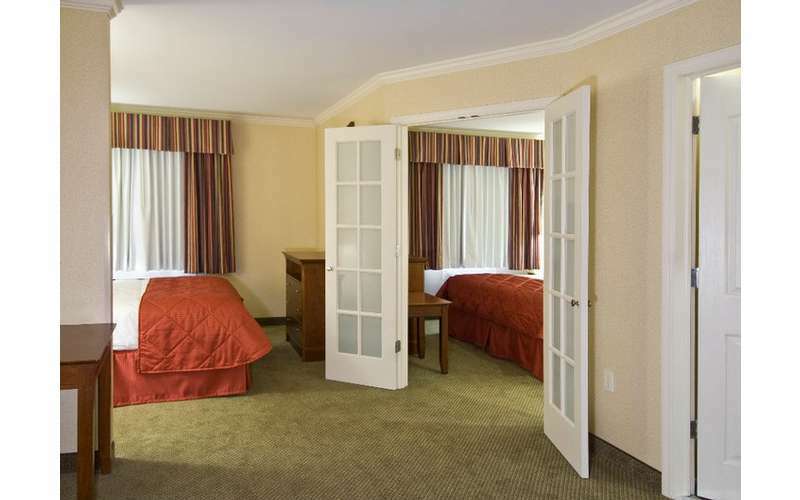 We feature standard rooms as well as two bedroom suites which are great for larger families that need the space or friends looking to travel on a budget! 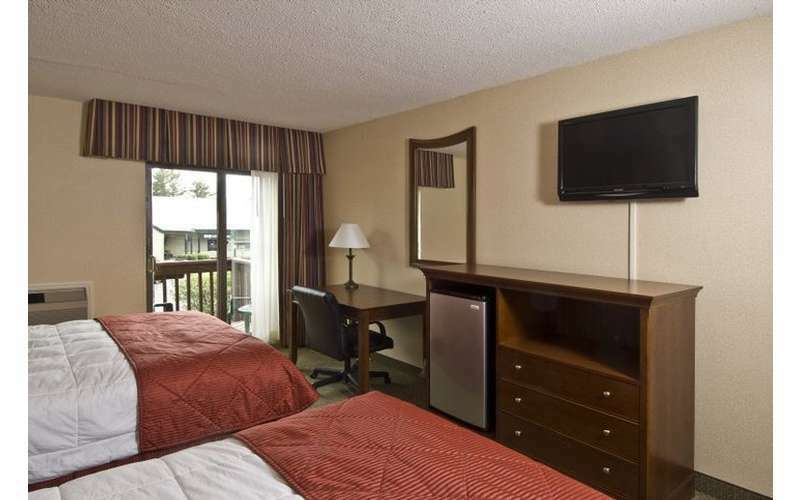 All of our rooms feature microwaves and refrigerators too so you can bring back your leftovers from that great restaurant you found in Bolton Landing or order pizza after a night out on the town. Don't worry about breakfast either because all of our guests can enjoy our complimentary continental breakfast served from 6:30am - 9:30am daily. If you like fireworks, cruising on the lake, lazy river tubing, water parks, rollercoasters, shopping or unique events stop and see our Guest Service Team at the Front Desk. Not only can they give you tons of advice on whats happening in the area but can let you know which attractions and events we offer discount tickets to so we can save you money so you have more to do! We are located directly on the trolley line (seasonal) which runs from Lake George Village (where you can be a beach bum) to the vibrant and fun downtown scene of Glens Falls where you will find breweries like Mean Max, shopping at Fountain Square Outfitters and some great restaurants. Afraid you may ruin your exercise routine? 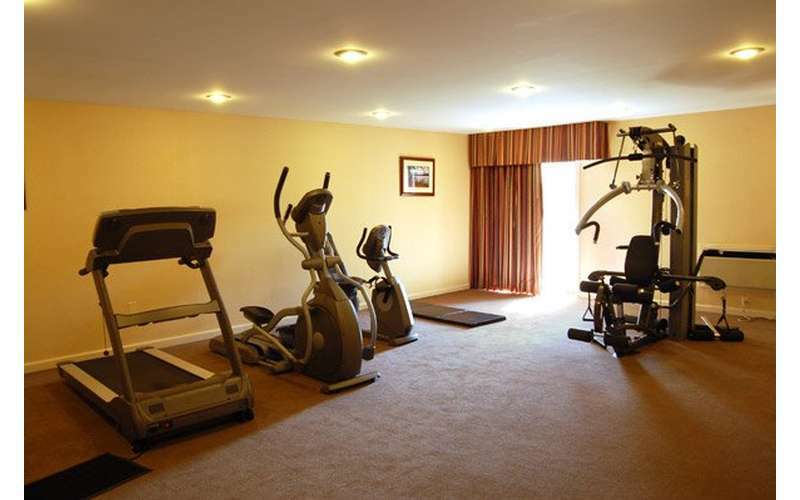 Take advantage of our small fitness center or for those runners/walkers hop on the bike trail for an early morning jog or late afternoon walk. 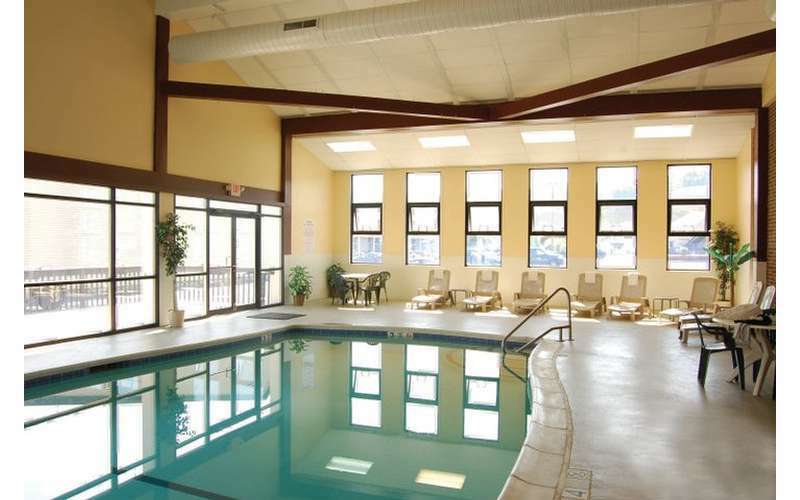 When you're done you can soak in our indoor heated pool or jacuzzi. 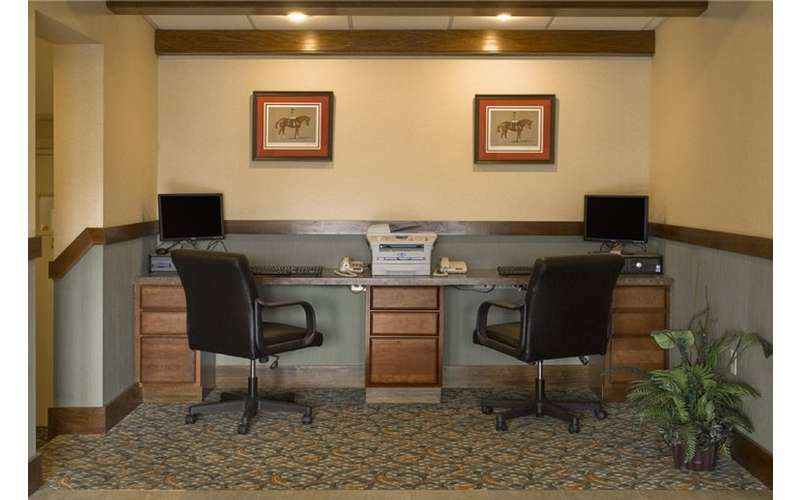 Our complimentary WiFi will help you navigate anything you need to find as well. 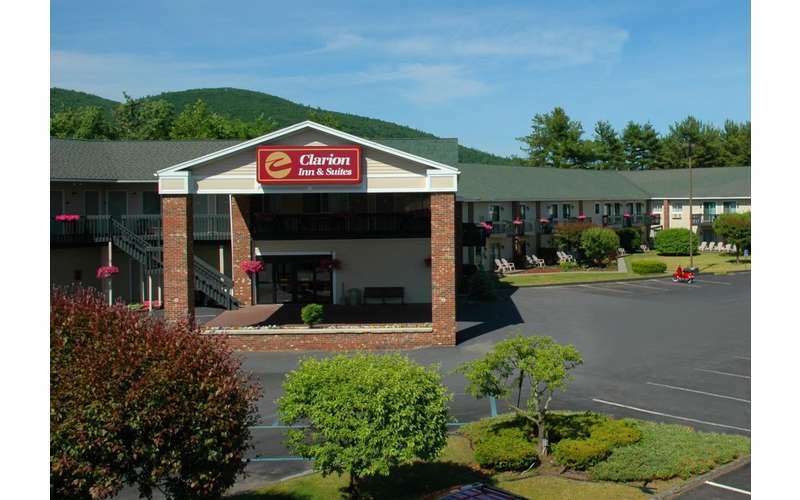 For more information please visit our website: www.clarionlakegeorge.com or find us on Facebook!